Snakes are taking over the Meijer Branch, thankfully they’re only knitted. 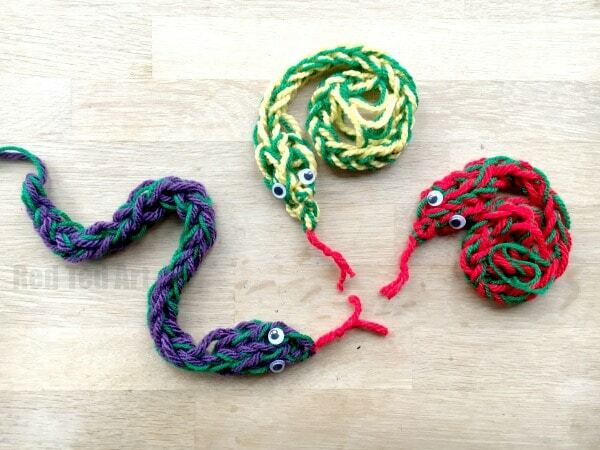 Create a knitting loom and knit your very own snake. No knitting experience necessary. Registration is required, so please call the Meijer Branch at (517) 788-4480 to reserve your spot!